Top Performing Plato's Closet location For Sale in Austin. Opportunity to own a turn-key profitable Plato’s Closet store which offers brand names such as American Eagle, Hollister, Old Navy, Express, Tillys, Victoria Secret/Pink, Walmart, etc. 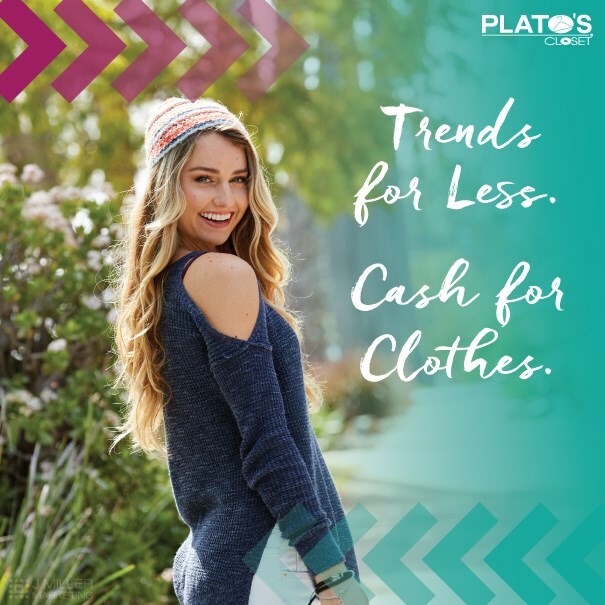 With Plato’s Closet brand recognition, there is ample opportunity for additional sales growth thru additional focus on social media and buying will have a positive effect on sales growth. This Plato’s Closet has a new store look and executing that store refresh will certainly bring new energy to this already popular destination.